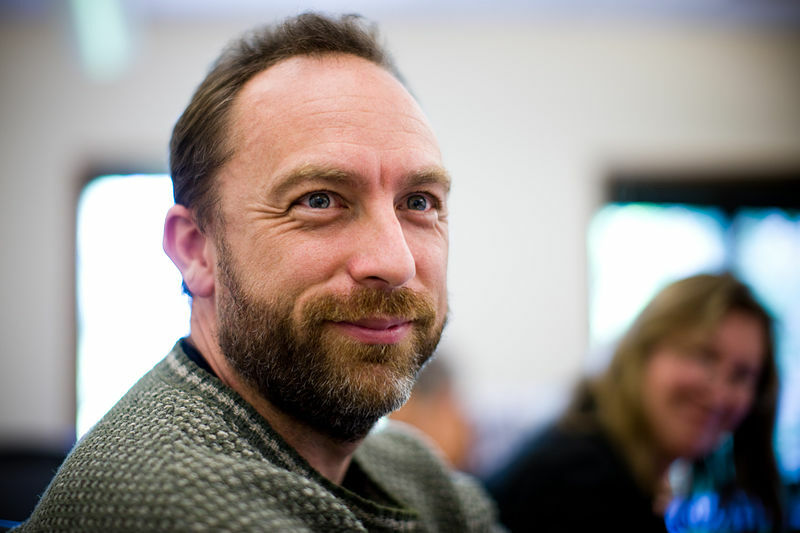 Jimmy Wales calls UK's proposed crypto ban "moronic"
The Wikipedia co-founder is also the UK government's special Internet advisor. In the previous election cycle, Tory PM David Cameron promised to ban strong crypto if re-elected, and when the US surveillance establishment dropped its demands for a ban on crypto, Cameron doubled down on the proposition. At the same time as Wales was decrying the UK government's crypto ban, former NSA boss Keith Alexander admitted that he and his colleagues were wrong to call for a ban in the USA, saying the USA is "better served by stronger encryption, rather than baking in weaker encryption."